Good review! It looks like you had fun, which is always the most important thing, and that the rules were as smooth for you as they were for me when I played. Looking forward too seeing more! 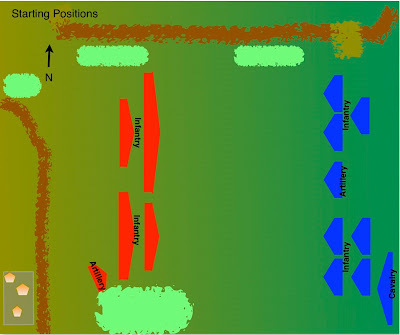 Thanks, Nick it is a very nice ruleset. Great post and layout, John. 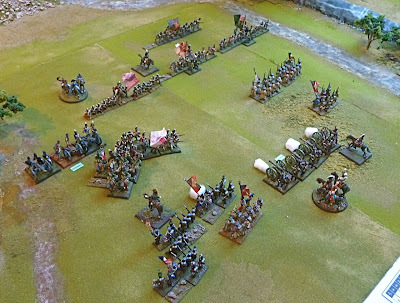 There is an absolute embarrassment of riches out there now as far as Napoleonic rule sets are concerned, and your post is really helpful for getting an idea of how at least one of them- Lasalle- plays out. 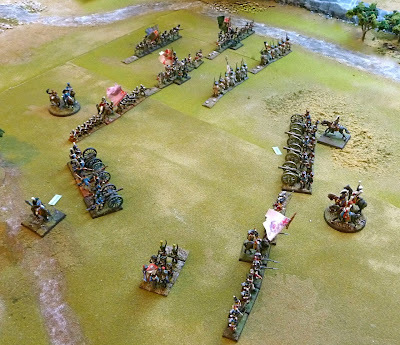 A great AAR and review. 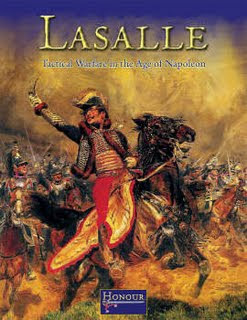 I bought Lsalle and I am thinking to use it to complement Napoleon's battles, i.e. for small combtas. Thanks Robert, I can recommend this rule set without reservation. 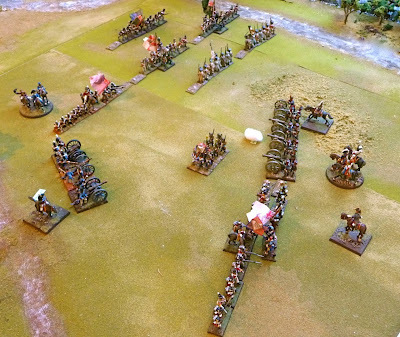 I am also going to have a go at Black Powder soon, but I want to have a couple of more goes with Lasalle, being new at it I start to confuse the rulesets. I got a feeling that RtE is going to be a little dense, but I have yet to see it. Thanks Rafa, I was curious on why you were going with Lasalle as you really seem to like NB I will look forward to your AR. I bought today "Lasalle" after reading your nice "Torrecastro" AAR. 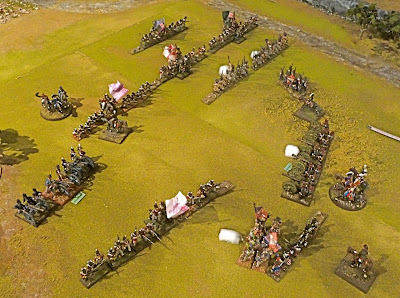 I am a pretty new wargamer so I am no expert. 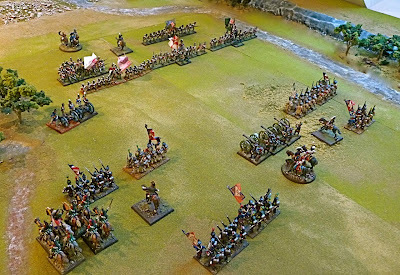 I had played Field of Battle from Piquet several times, which is excellent for solo play. 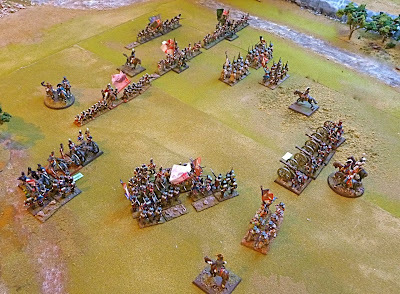 I was not really sure, however, how napoleonic it was as it was written for the whole horse and musket era. 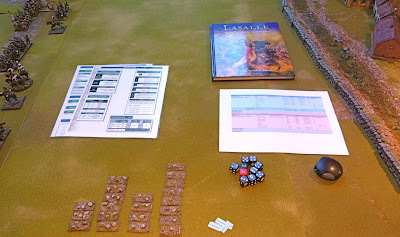 I thought Lasalle worked well for solo wargaming, I was able to divorce myself from one side while playing the other. 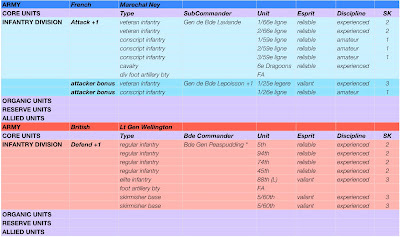 The Honour Forum at http://www.sammustafa.com/honour/forum/ has some coments on solo wargaming. It is a good place to join as you usually can find answers to questions in previous posts or ask a question and it gets answered quite quickly.